Wez has finally found solid clues of the whereabouts of the elusive Lost Score! It is up to you to help him in his journey through the many obstacles that lie ahead with your voice and your reflexes. 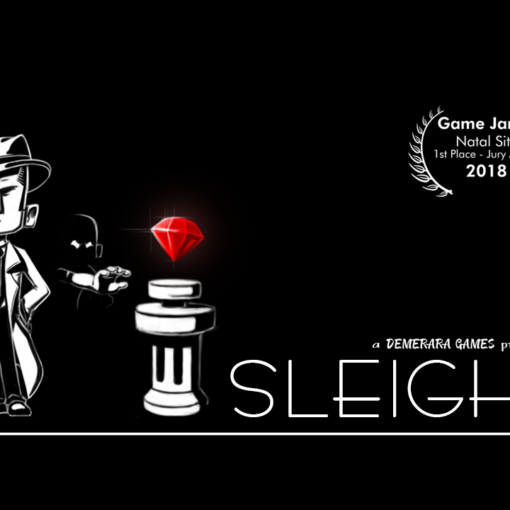 You need to match your voice tone and use the phenomenon of resonance in order to clear the way and make a path forward in this challenging platformer! Beware, screaming aimlessly won’t get you anywhere! Resonance is available on itch.io and can be bought for US$ 1,99, it has already been Greenlit and will soon be available on Steam.